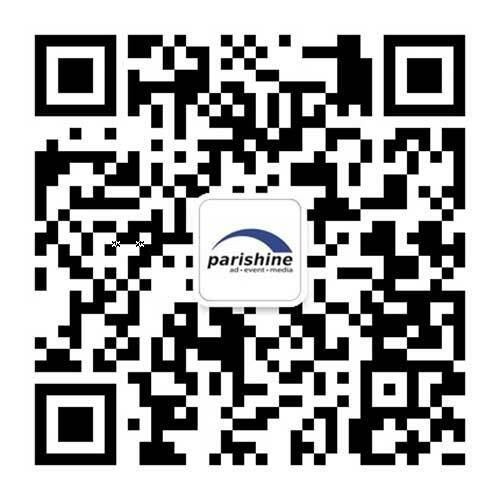 At Parishine each event is tailor-made for you. Based on your needs, we find the most appropriate location for your event and "give it life" with full ammenities (caering, entertainment, visual decoration) at competitive prices. Communication and professionalism reflects our outstanding event marketing services. ©1993-2016 Parishine All Rights Reserved.